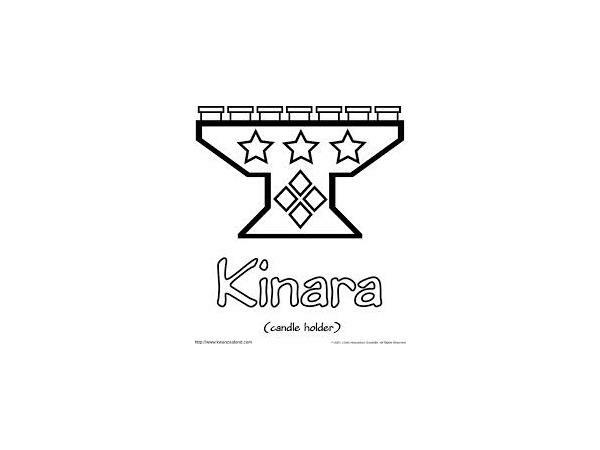 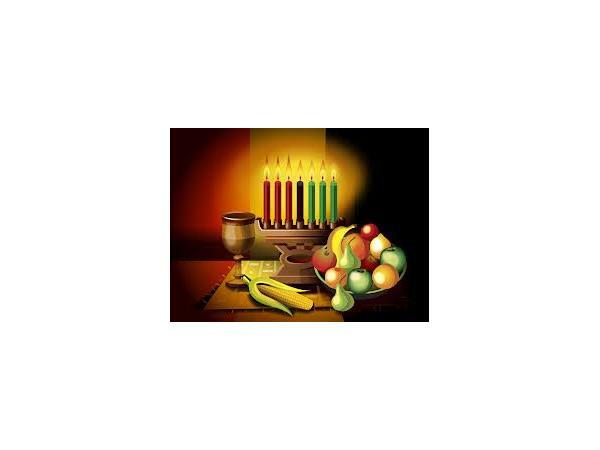 THE COMMUNITY ON HISTORY AND HERITAGE KWANZAA SPECIAL. 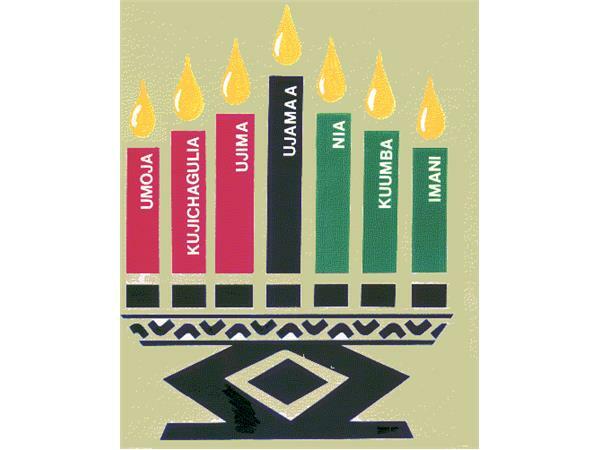 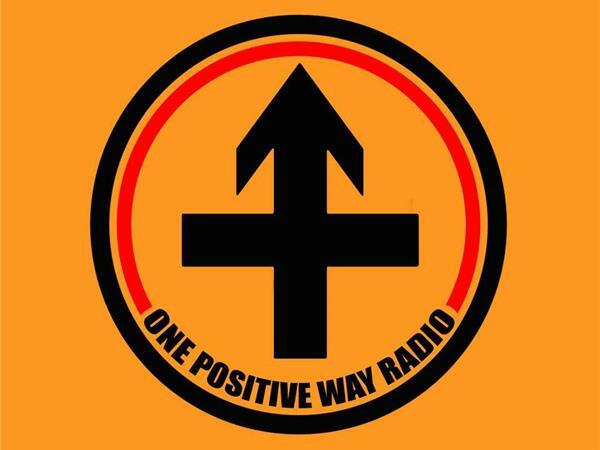 YOU MAY HAVE HEARD ABOUT KWANZAA BUT JOIN US FOR THE REPLAY AS WE BREAK DOWN THE UNITY, THE FAMILY BONDING, THE POSITIVE CHARACTER OF A PERSON THAT KWANZAA BUILDS. 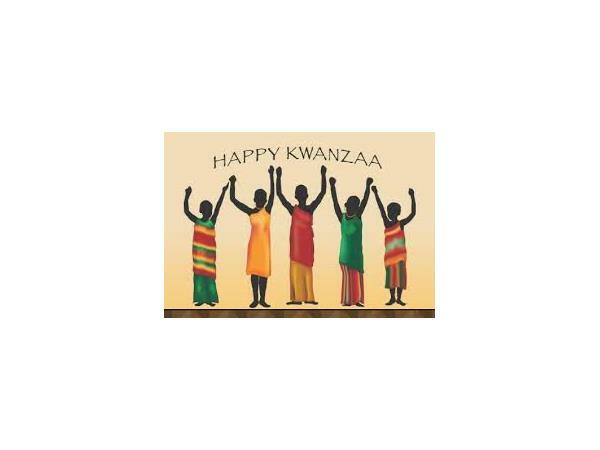 CELEBRATING A HOLIDAY THAT IS TRULY ABOUT LOVE AND UNITY. 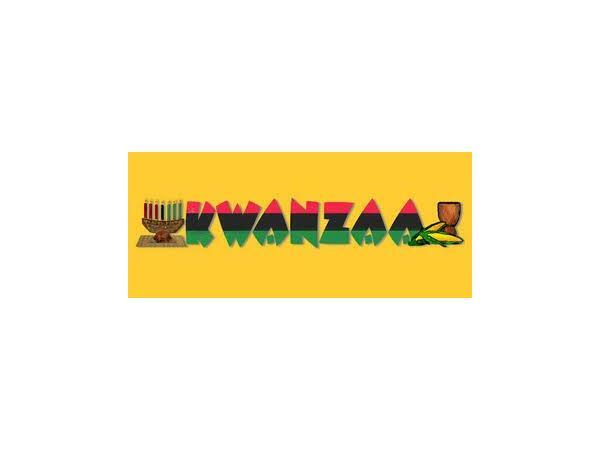 COME LEARN THE FACTS ABOUT KWANZAA, THE DANCING, THE SINGING AND STORY TELLING, THE POETRY AND EXCITMENT OF CELEBRATING KWANZAA.